By Bola Sokunbi. Published on June 16, 2017. Instagram is one of my favorite social media platforms and one that drives a ton of traffic and customers to Clever Girl Finance (if you are here from Instagram - welcome! ).I run my Instagram account, @clevergirlfinance, on my own because I love doing it and it helps me stay close to my audience and potential customers which is critical for me as someone with a growing business. So far I've been able to grow my account organically to tens of thousands of followers and below I'm sharing some of my major growth hacks that can hopefully help you grow your own Instagram account and in turn your business. "So far I've been able to grow my account organically to tens of thousand of followers." Keeping up to date on the changes IG make to their algorithms and how they affect you can be a little tricky but is very possible. Instagram does not always publicly share the details or specifics of every change they make to their algorithms but for the most part, you can typically tell if your account is not growing, as usual, your engagement is lower or your posts don't see to be making traction. Start by checking out the Instagram developers blog frequently and also subscribe to the blogs of companies like Later.com and HootSuite.com - that focus solely on Instagram marketing. 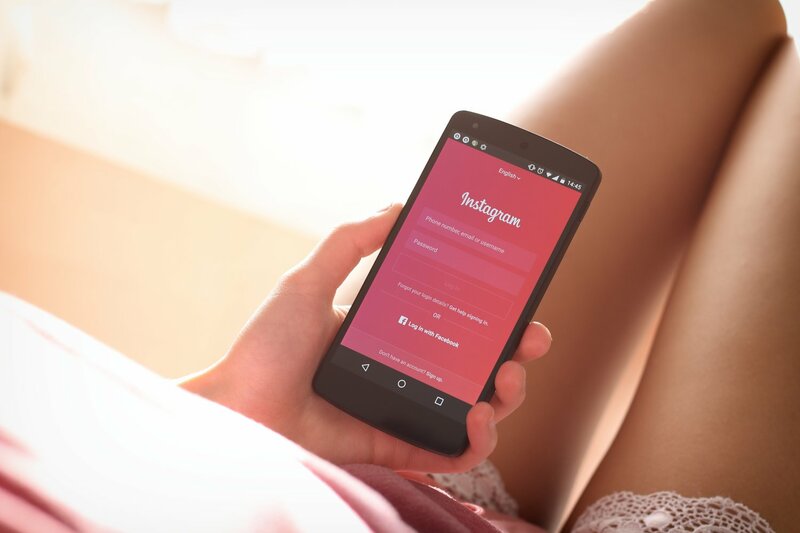 They usually have dedicated teams researching any changes Instagram makes as well as the impacts these changes have on business accounts and they share their results in detailed blog posts along with tips on how to readjust your Instagram strategy. Instagram allows you to use up to 30 hashtags in your posts. These hashtags basically work as search terms when people are searching for content and can expose you to new audiences. However, Instagram has implemented a shadow ban which is when your hashtags become undiscoverable and your posts no longer show up in searches or on your followers feeds. Instead of using all 30 hashtags, spend something researching your hashtags and only use the ones that are most relevant to what you are posting and to your audience. Also be sure to search each hashtag in advance of using to make sure it's not blocked by Instagram e.g. Hashtags that have been deemed spammy or NSFW would usually fall in this category. Finally, switch up your hashtags, it seems that if you are continuously using the same hashtags over and over again Instagram might consider them spammy and suppress the amount of reach your posts get. One the of the biggest reasons for my Instagram account's organic growth has been my intentional audience engagement. I do this by asking my audience questions about things that are relevant to them in a light and fun way. In addition, I ask them for feedback on what they'd like to see more of on my feed and the main problems they are dealing with as it relates to what Clever Girl Finance. This, in turn, drives a ton of responses and my audience also tags their friends if they find the content useful. I also make sure I respond to as many comments as possible and then take their feedback and create more of the content they want to see. Not only does engaging my audience help me get to know them better, high engagement increases my chances of having my posts becoming discoverable by brand new audiences. via shares and Instagram's popular pages. What hacks have helped you grow your Instagram business account? Share in the comments!